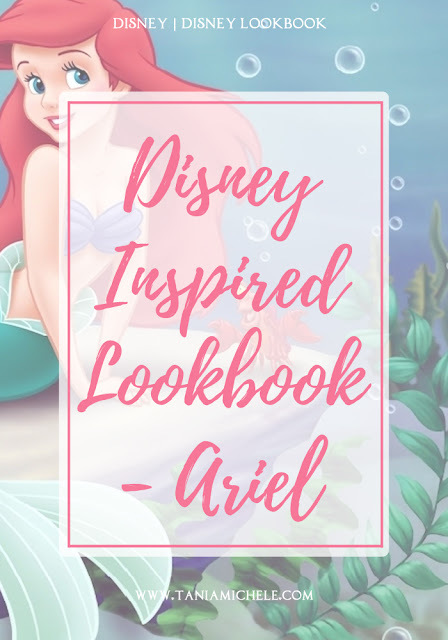 I've decided to do a set of Disney Inspired Lookbooks - all inspired by the Princesses - in the run up to my Florida holiday this year! 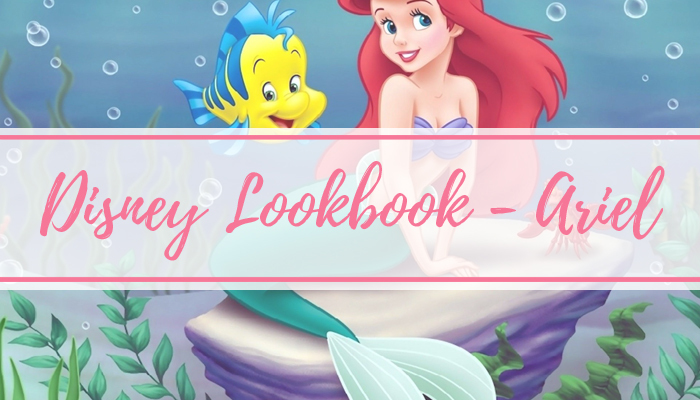 Last week I created a new Aurora look, and now it's time for a new Princess! 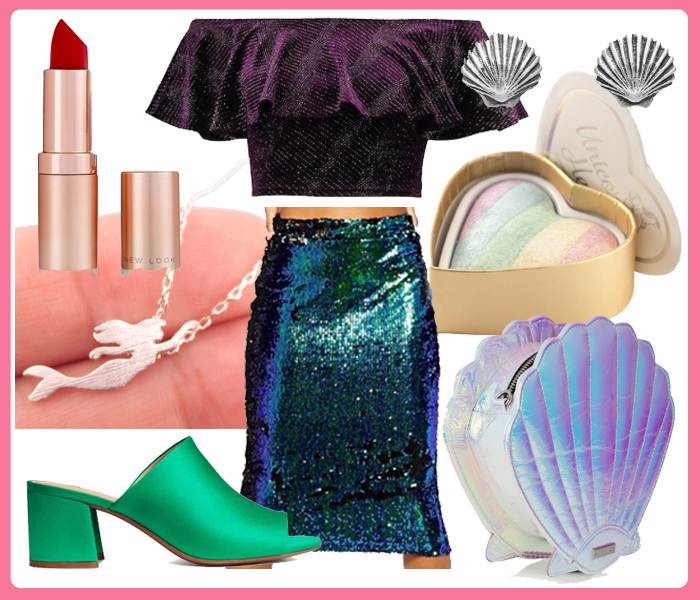 That shell bag is so cute. I also like the sequin skirt, though I`m not sure I`m confident enough to wear it. This is a fantastic idea and everything works so perfectly for an Ariel inspired look!